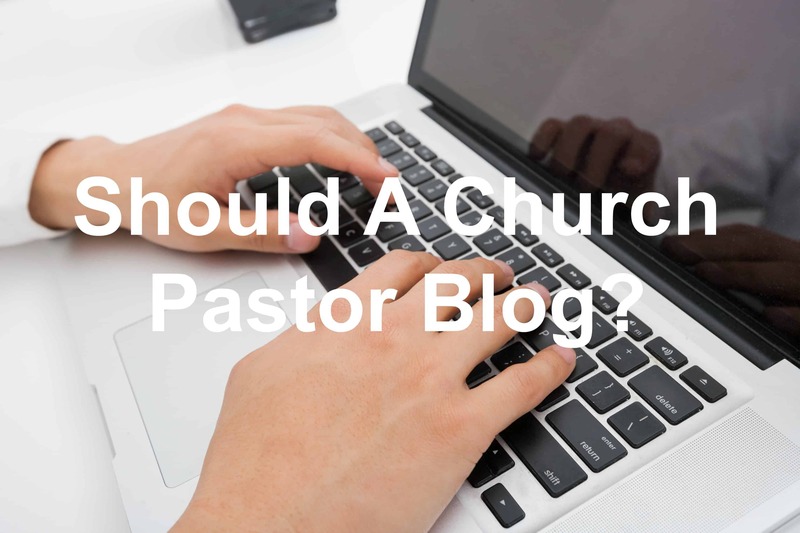 Should A Church Pastor Have A Blog? A question I hear asked by a lot of pastors is one a lot of people ask: Should I start a blog? My answer is always a resounding YES. There’s so much that can be done by having a blogging platform. Let’s get to the objections of having a pastor blogging. That’s where a lot of people stumble. We’ll take a look at the objection and then the reason the objection is wrong. I get this objection. I really do. However, there’s little truth in this objection. Whenever this objection is brought up, I ask a simple question: Does being the pastor of a church lift up the person or the church? The pastor is the person who is typically front and center at the church. People in the congregation recognize him and what he does. Does that lift up the pastor without lifting up the church? It could but no one thinks that way. So, blogging may lift up the pastor but blogging also lifts up the church. You have to prepare the sermon for your congregation. There’s the responsibility to go visit members of your church who are hurt or in the hospital. You also have to take care of the church and make sure things are running smoothly. That’s a lot of work for you. But there’s a little secret to blogging while being a pastor. Want to know the secret? 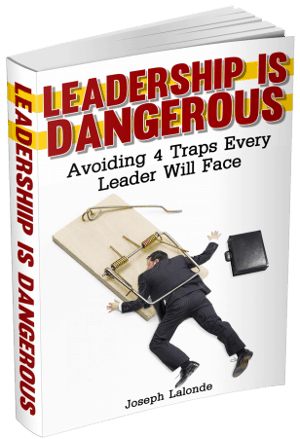 The secret is to create a blog post that parallels the sermon you’re putting together. You’ve already got the groundwork laid. Expand on that and put it into written word. Many pastors think they won’t have an audience if they create a blog. You’d be wrong in thinking that. In fact, you have a built-in audience. The people you pastor! You have an audience already. Reach out to them to get your base blogging audience. Let your congregation know that you’re going to be sharing more Biblical lessons online. If they’re hungry, they’re going to go there and read more. Then they can share your message with their unsaved friends. Now that we’ve got the objections to blogging out of the way, let’s look at 3 reasons pastors need to have a blog. I believe church pastors are led of the Lord to share the message God has given you. You already share that message within the 4 walls of the church. By putting your message and sermons online, you expand the reach of the message. Instead of having your 100-member church hear your message on Sunday, you can have people from around the world come to your blog and read the message Monday through Saturday. You’ve now gone from having church on Sundays to having church on every day of the week. When you give your message on Sunday, it’s a one and done deal. Unless you continue the message the following Sunday. With blogging, you have the ability to refine the message that was given. Members of your congregation may have asked you questions after the weekly sermon. Answer those questions and dig deeper. You might have lacked clarity when you shared. Take to your blog and flesh out the message. There’s so much you can do with your blog to help expand the message you gave. Use it. One of the things I enjoy most about blogging is the comments I receive from blog readers. In the comment section, readers will ask questions, share their thoughts, and interact with me. This gives me new ideas and challenges the ideas I’ve shared. By blogging, you give those you’re reaching a way to contact you in the comment section. They can respond to your message and ask questions. You can then respond and help guide them on their Christian journey. Blogging is an amazing tool for church leaders, especially pastors. With the power of a blog, you can expand the reach of your message, you can expand your message, and you give people a chance to have a voice and respond. So, what’s stopping you from blogging? Question: Have you started a blog? Why or why not? Share your answer in the comment section below.